High-Grade Water Resistant Microfiber Leather. 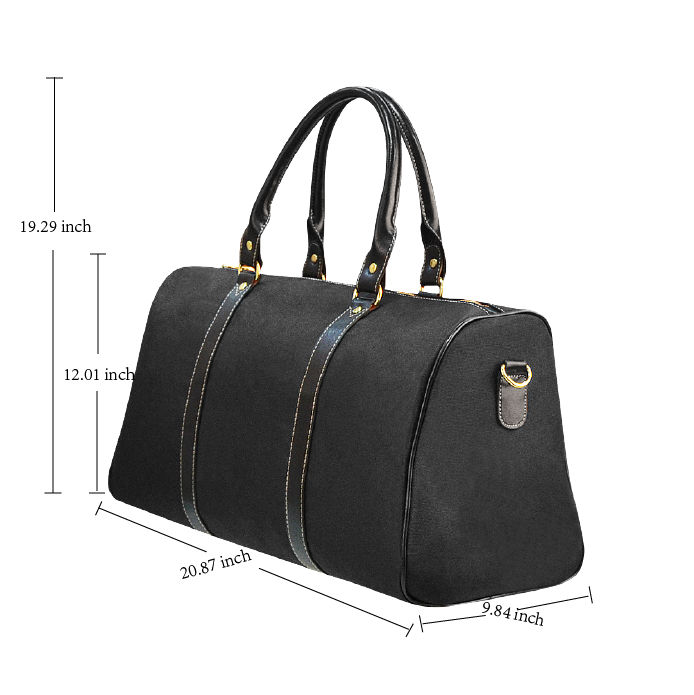 One Large Main Compartment: Fits Small Purse, Cosmetic Case, Sunglasses, etc. One interior pocket for small items: Cell Phone, Keys, Etc. Comes with Sturdy Detachable Strap.